Keychains will literally get your branding message right into the hands of your recipients- something not many other logo gifts can achieve! 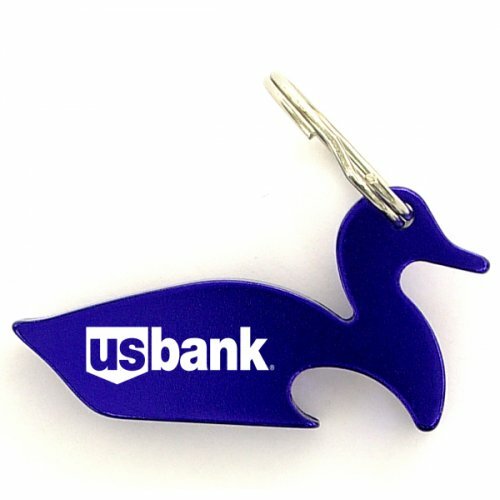 Keychains make branding your message easy as these are items that the customers interact with on a daily basis. 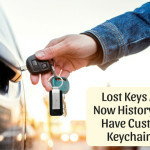 In fact there can’t be any items like their own keys that your consumers interact with more. 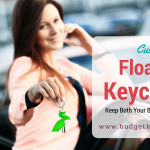 Be it opening their apartment door, starting the car or their filing cabinets in office, keychains make practical handouts that everyone will like. 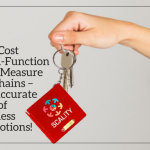 Keychains are always in bags, purses and pockets- right where people see, which means your brand on these daily use items will get a lot of constant exposure in everyday lives. The sheer multitude of models and colors of custom keychains on offer will make it easy to choose something special for every type of event and target audience. 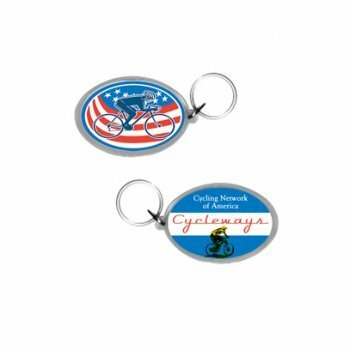 Budget friendly and overwhelmingly popular, keychains make a great handout for all types of events and branding campaigns. Here are some of the most popular keychain models that will leave your audience well impressed. Level tape Measure Key chains: Your recipients can use it measure, level and carry keys. It brings together an odd combination of features, which makes it all the more interesting for not just DIY enthusiasts or handymen but anyone with a creative twist and an urge to carry out something interesting and exciting. 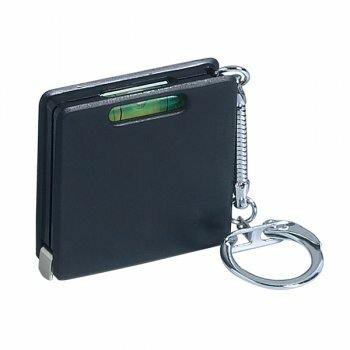 This functional keychain includes a square level and a tape measure, which makes them highly functional than the rest of the keychains. Imprint your logo and message to make it an excellent marketing piece. Every time your recipients use these keychains they will feel happy about this thoughtful and innovative handout and the brand behind it. Though these are only a couple of our firm favorites, you will find many innovative models in the diverse world of custom keychains. Browse our collection and choose a model that meets your promotional needs and that your customers will love.